Despite being only a few weeks away from its release date, Bandai Namco continues to add more fighters to their fighting game Jump Force. The game is already filled to the brim with a who’s who of Shonen Jump legends, including Goku from Dragon Ball, Monkey D. Luffy from One Piece, and Ichigo from Bleach. Yet we’re still seeing more reveals for new fighters, as we reported last week that four more characters from the Naruto series would be included in the game. If you looked closely at the trailer for that reveal, you may notice a certain character that had yet to be confirmed for the game. The person in question was Jotaro Kujo, the main protagonist of the third arc of JoJo’s Bizarre Adventure: Stardust Crusaders, a series that has seen a resurgence and gained a massive fanbase since the new anime adaptation started in 2012. 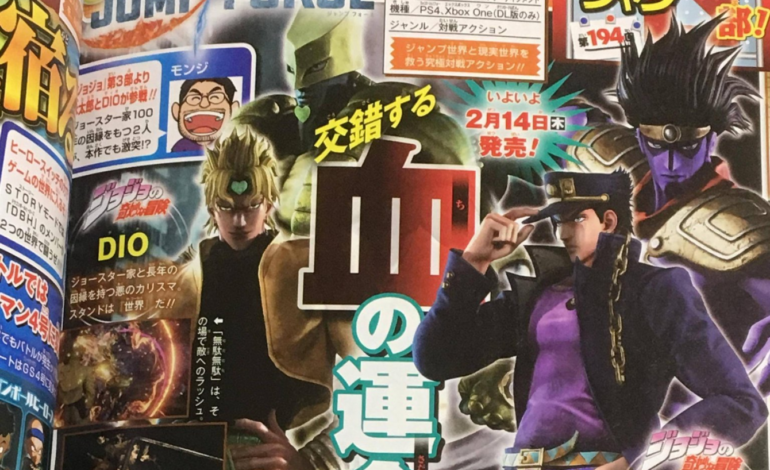 Thanks to the most recent edition of Jump Magazine, we now know that not only will Jotaro Kujo be in the game, so will his nemesis and perhaps most hated/beloved villain of the series, DIO. Jotaro Kujo and DIO from JOJO’S BIZARRE ADVENTURE: STARDUST CRUSADERS join JUMP FORCE! For the uninitiated, JoJo’s Bizarre Adventure is an ongoing series mainly about the Joestar family fighting various evil people/beings throughout many generations, with each arc having a different Joestar as the main protagonist, and always going by the nickname JoJo as a family tradition. The third arc, Stardust Crusaders, is generally considered the best by fans of the series, as it introduced the Stand abilities while also ramping the action and drama in the process. We’ll be keeping our eyes out for an official reveal trailer, which we will hopefully see sooner than later. Jump Force also added other fighters to its roster recently, such as Midoriya from My Hero Academia, and Pegasus Seiya from Saint Seiya. 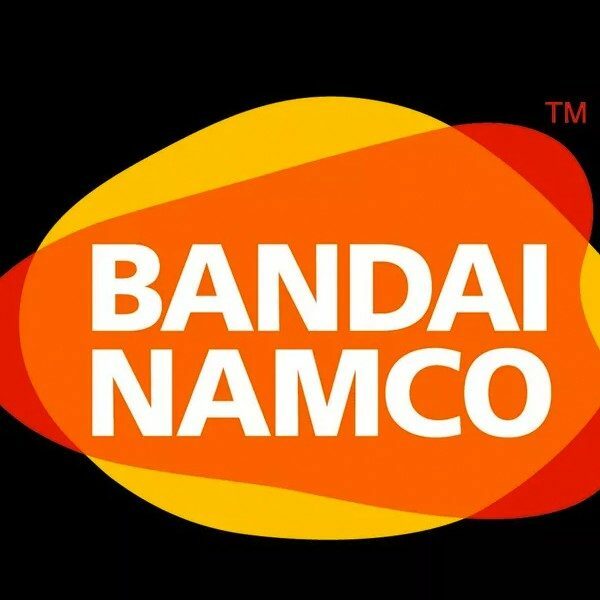 Just how many more fighters will Bandai Namco reveal with just a few weeks left before its release? We’ll just have to wait and see. Jump Force launches on February 15, 2019 for the PlayStation 4, Xbox One, and PC.